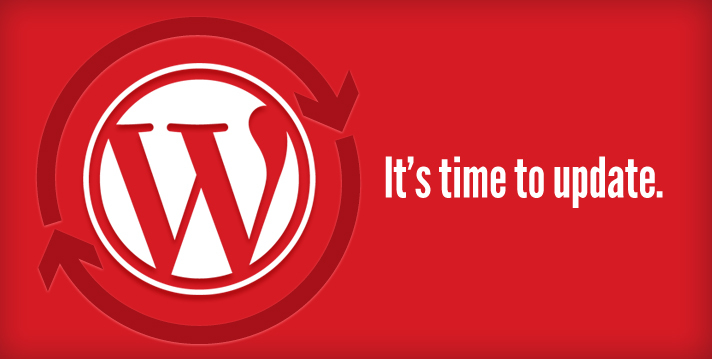 If you are running a blog or a website on WordPress then here is something serious issue that you should care about. Most popular popular web-based blogging software WordPress have been urged to update after a security vulnerability was discovered. WordPress team discovered a critical Cross Site Scripting vulnerability on version 4.2.2 and earlier that could allow any user with the Contributor or Author role to compromise a website. Gary Pendergast from WordPress team had wrote in a blog post (which is now deleted) on Thursday, about the security issues and also released a latest version of WordPress with the fixes of 20 other issues along with this critical one. It is always recommended to have a latest version of the software as to avoid security issues. To Update WordPress, all you need to do is just go to the main WordPress "Dashboard", then "Updates" and click "Update Now." And you are done.